A major part of the NBA 2K19 game is building up some virtual currency to spend. Virtual Currency, or VC, allows for upgrading your MyTeam via the purchase of packs to get superstars for your squad. It also helps in upgrading a MyCareer player so they can be more competitive in either the neighborhood or on the actual NBA courts. 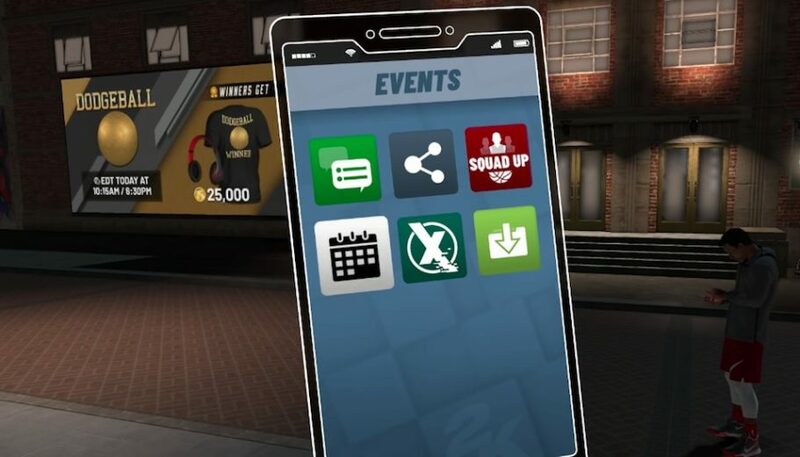 Here is how to earn VC in NBA 2K19 quickly so you can buy those necessary upgrades. The NBA 2K19 mobile app is a great easy way to build up some VC quickly. All that’s required is logging into the app on a daily basis and completing any tasks that are required. It allows gamers to earn a minimum of 600 VC per day. That’s one opportunity to use time away from the gaming console to build up VC each day. If you don’t have the 2K app, head to the iTunes App Store (for iOS devices) or Google Play Store (for Android devices) and download it now. Keep in mind, the app currently costs $7.99 to purchase and download but it gives you an easy option for building up VC. Another great way for earning virtual currency is playing in MyTeam mode. All you have to do is play in single matches. By doing this, you can earn virtual currency and also move towards getting elite players to add to your MyTeam. The key for how to earn VC in NBA 2K19 MyTeam is by having productive offense in the game. The more stats you can build up in a game such as shots, points scored, and assists dished out, the more VC you can gain. 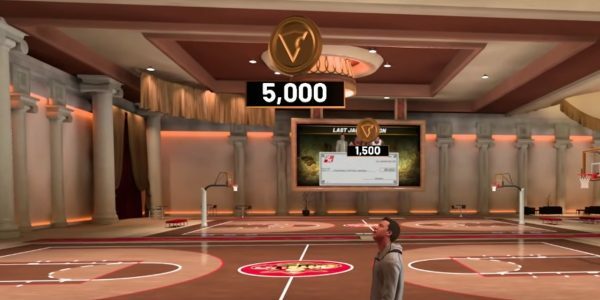 The MyCareer Mode of NBA 2K19 gives gamers a tremendous way of earning a lot of VC. However, gamers should pay attention to what they do in this mode. For example, getting endorsements as part of your player’s career is going to help accumulate the VC even quicker. To gain endorsements in MyCareer Mode, you need to build up your fanbase. So how do you do that? Consider playing five-minute quarters in MyCareer Mode and set your difficulty level to “Pro.” It may seem daunting, but if you can play well enough in this setting, you can gain fans. If you can reach certain stat milestones for MyCareer it is another way to boost fans. For example, knocking down eight three-point shots during a game is one stat milestone. Achieving a triple-double, which is never an easy feat, is another. Also, get any of your main stat categories to 15 and you’ll gain fans. Beyond these tips above, there are some events you can look into. Two times each day, there are NBA 2K19 dodgeball matchups where the winner takes a whopping 25,000 VC. In addition, they have a daily trivia contest as another great way to build up that bank!